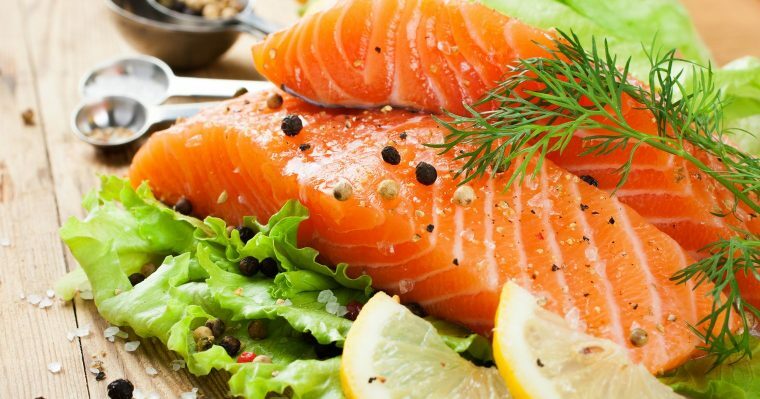 Omega 9 vs Omega 3 vs Omega 6: Which One Do You Need? 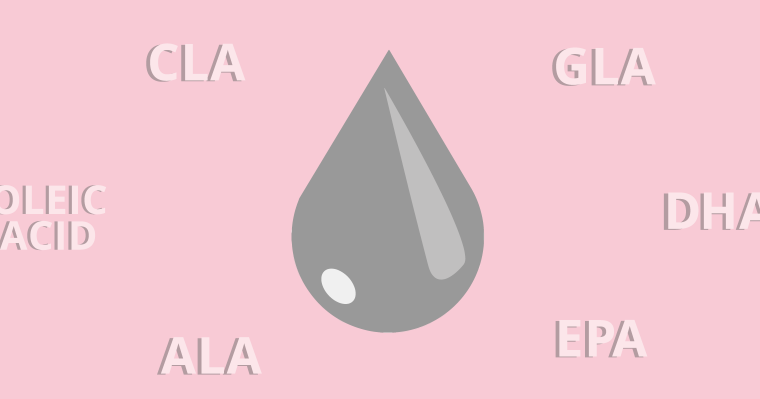 You probably know about fish oils as a source of omega-3, but did you know you can get it in other forms? Furthermore, Omega 6 and 9 play a part in our health as well. 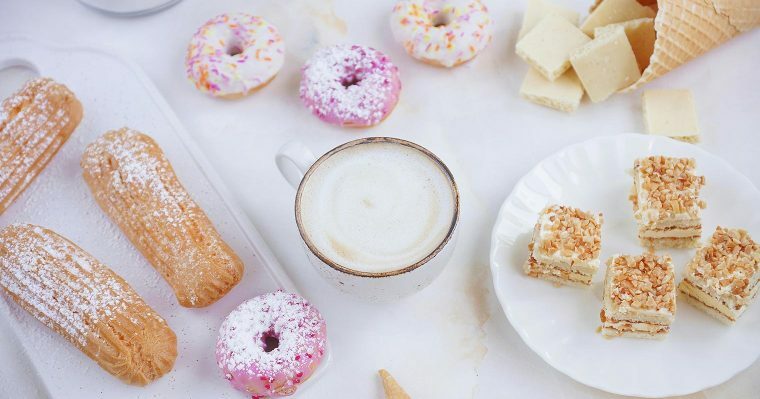 Once in a while, our sugar cravings consume us. Our love for rice may be never-ending. But have we stopped to think, how these may be affecting our skin health, and why those acne marks are never fading? Tips to make your child enjoy vegetables! Probiotics and prebiotics work hand in hand to provide the best result. However, most people only often heard of probiotics. Find out here their differences and how they work with each other and why we need them both. 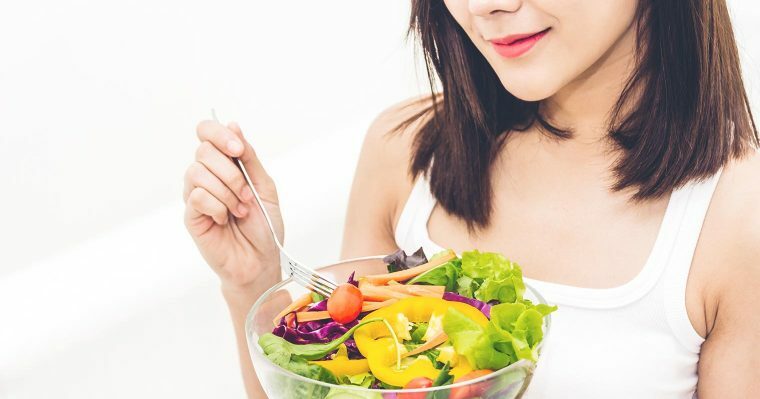 You are what you eat – and eating right will give you clearer skin! 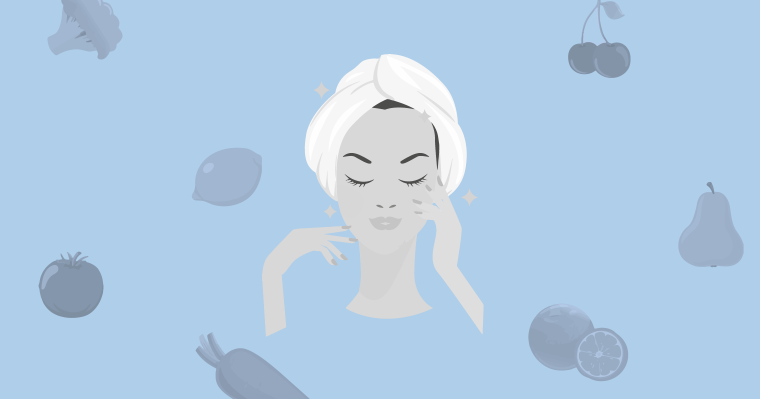 [INFOGRAPHIC] So much is out there on what to eat for the best of your skin health! But at times, all you need is the basics, including sufficient rest. 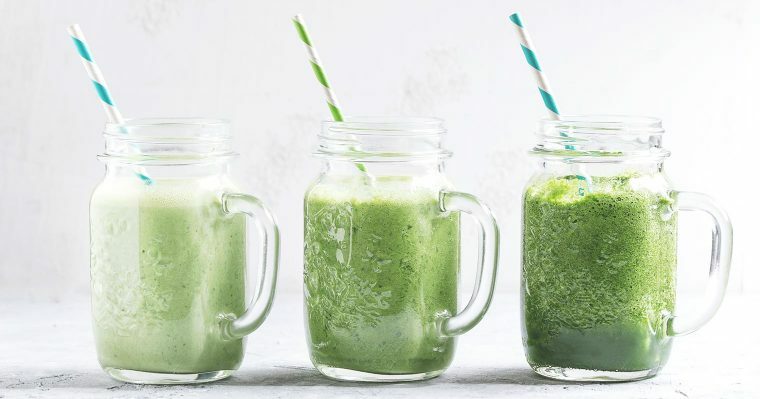 Find out what you should be eating for clearer skin! Supplements targeted for skin often include a range of Vitamins. This article breaks down which vitamin is responsible for what. It also list out natural food sources from which you can obtain them. 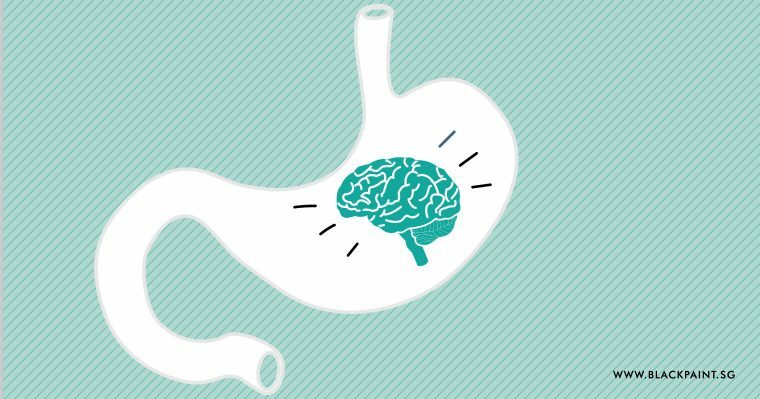 [INFOGRAPHIC] Probiotics are more beneficial than it is just for the gut! Find out more. 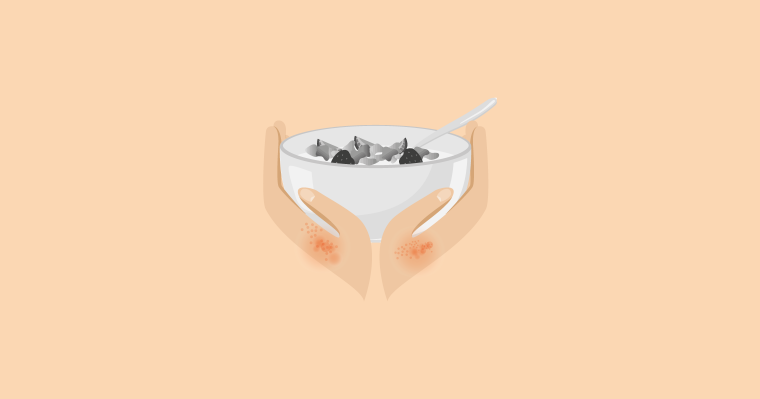 Skin Care Tips : Skin Healing by Eating Right! Skin is a thermometer of our health. It reflect quickly if we are internally healthy by showing signals. In other words, to have good skin we need to be internally healthy, i.e. 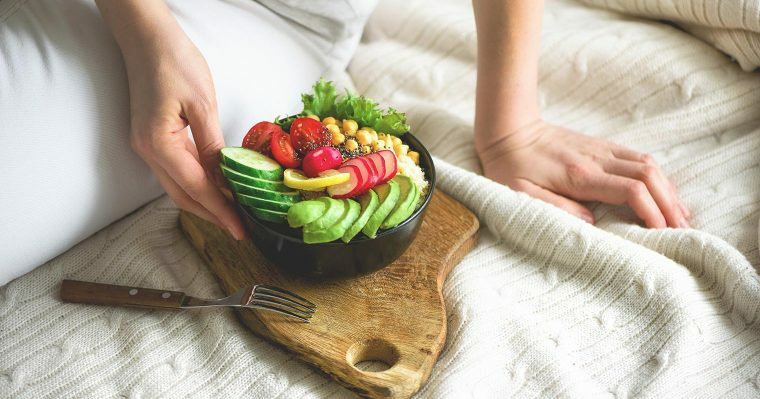 good skin is a result of eating right. Recipes For A Healthy Gut! 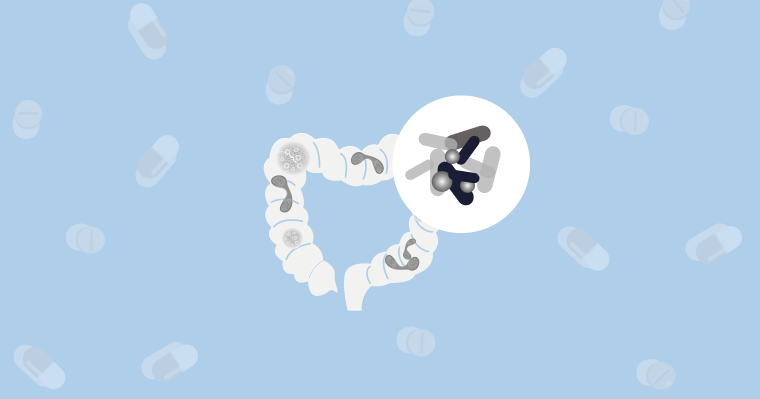 [INFOGRAPHIC] You don’t have to always pop pills to have a good gut. 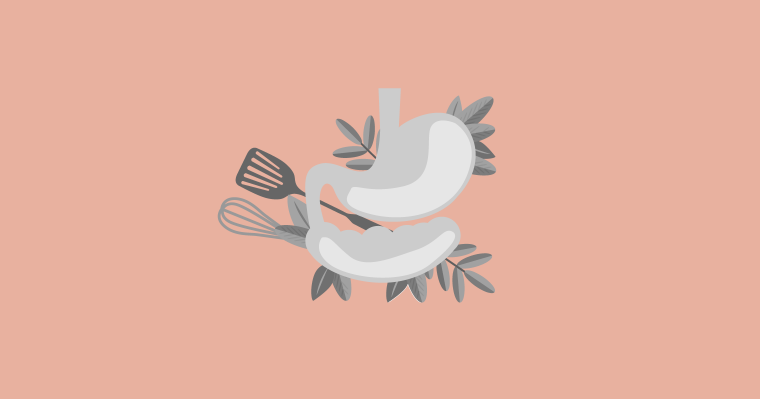 Here are some recipes to help you maintain a healthy gut and healthy diet! Probiotic is the “in” word now, and is most popular when it comes to skincare. 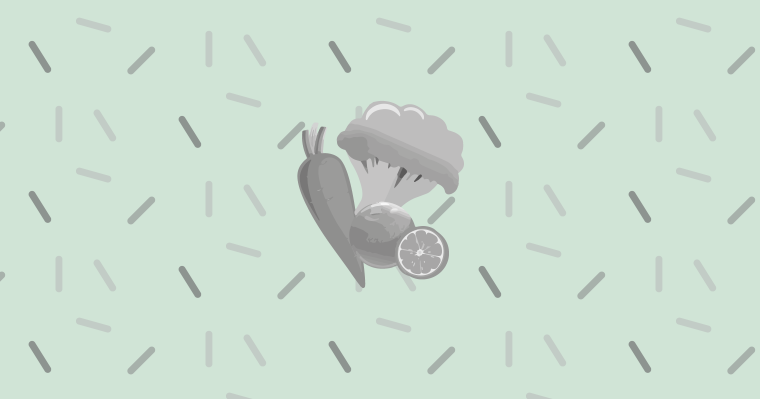 What are probiotics, and what is the big deal about them, you ask? This article will provide you with all that you need to know! Diet’s role in helping Eczema! 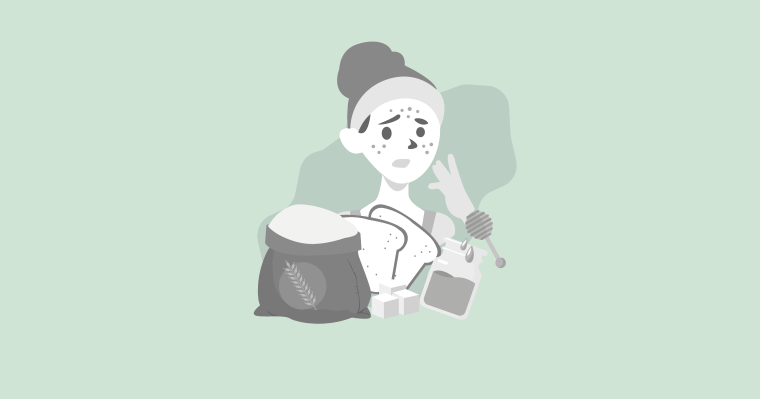 [INFOGRAPHIC] Having eczema doesn’t mean you should be left suffering. Here’s a visual summary of what you do about it! 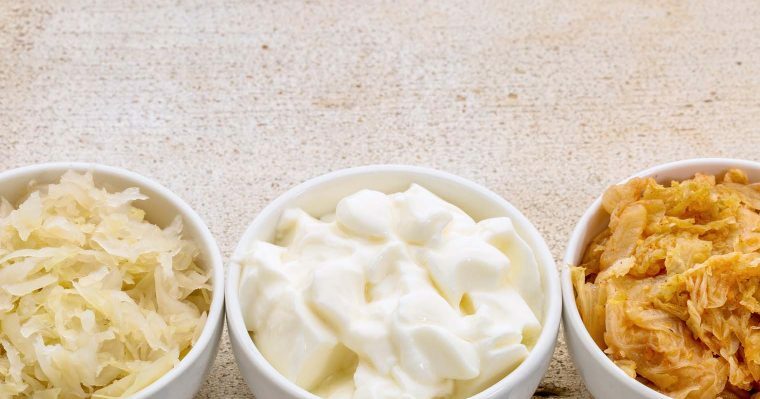 Is probiotics necessary? 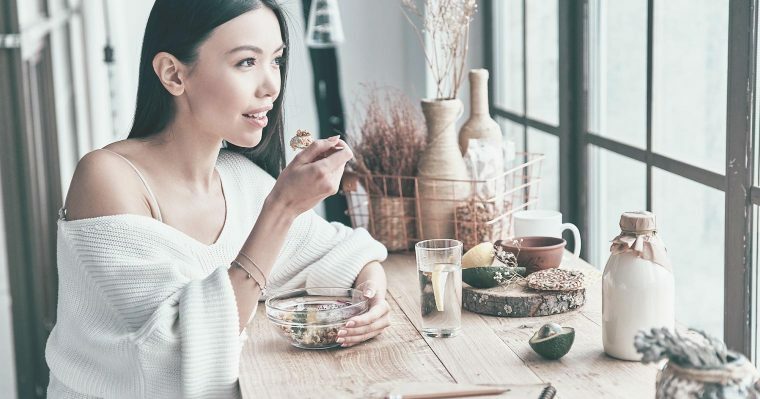 Not all the time, but if you show any of these 6 signs you should seriously consider including probiotics into your diet. It is common knowledge that some culture practicing certain diet lives longer. 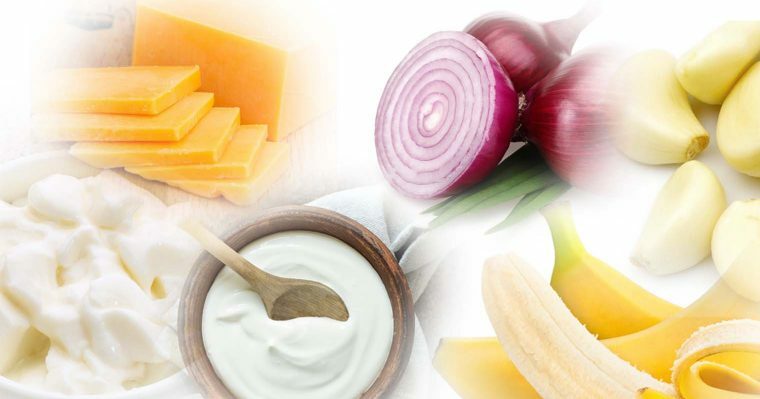 In this article, we list some food that carries anti-aging effect. They have other health benefits too. 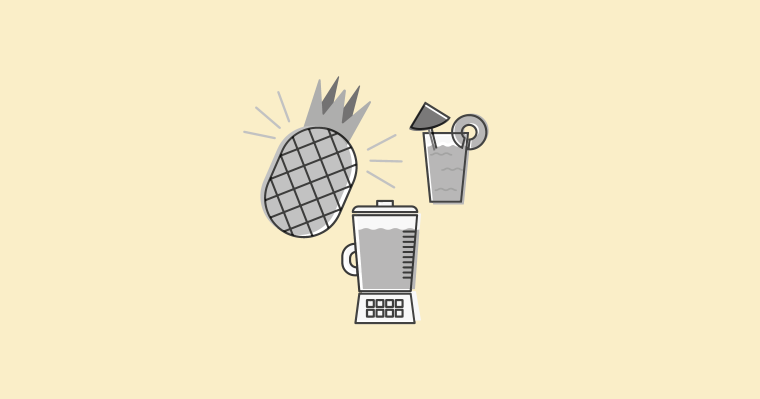 We’ve talked about the benefits of pineapple, now learn how to consume it the best way! Pineapples have been one of the unique fruits, whose enzyme can tenderize meat. How amazing is that! 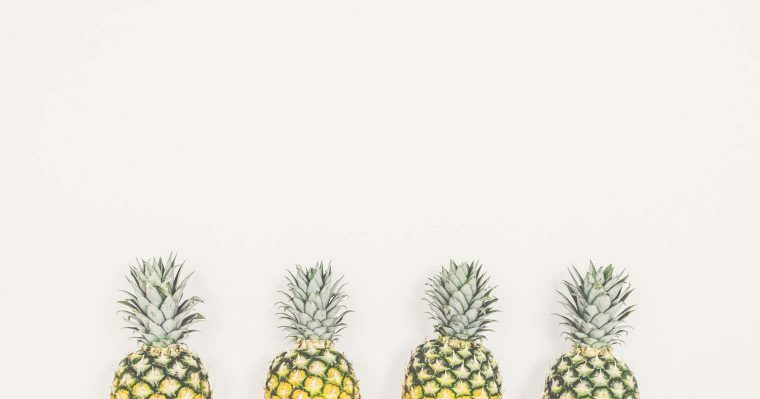 Could pineapple then help with our digestion and skin health? In an online statement released by Health Promotion Board “…. among those aged 13-16 years, less than half are consuming the recommended servings of vegetables and fruit per day”. 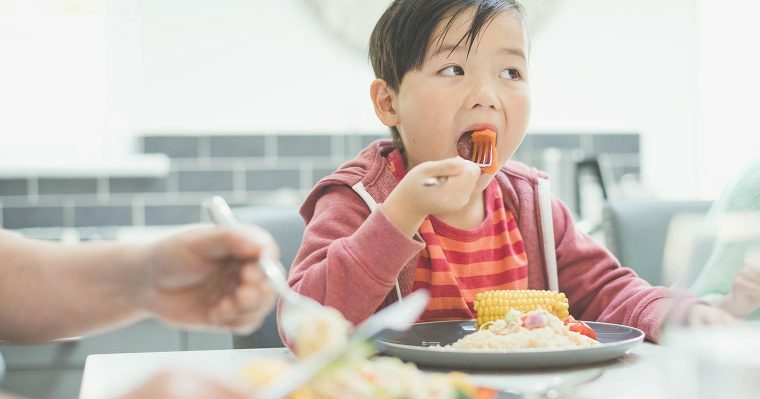 So why is it hard to get kids to eat their vegetables? 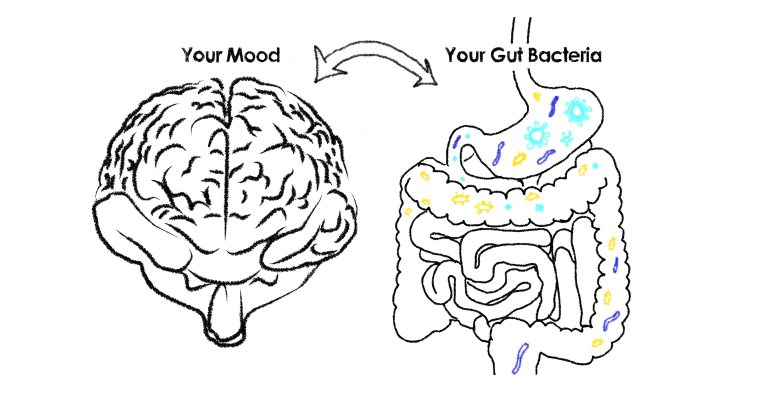 Our gut is our second brain. Its well-being directly impacts our mood and health. Find out how to keep your gut happy.